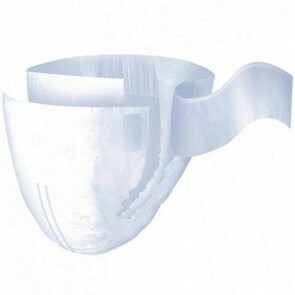 Belted undergarments are adjustable incontinence briefs that offer great comfort and protection and discreetness for moderate to severe incontinence. 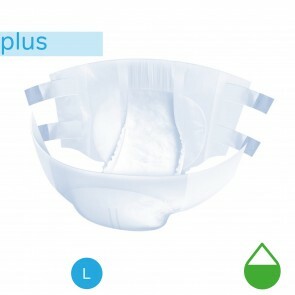 Belted undergarments and shields combine an incontinence pad with a strap or a belt and can be worn either with your underwear or without. 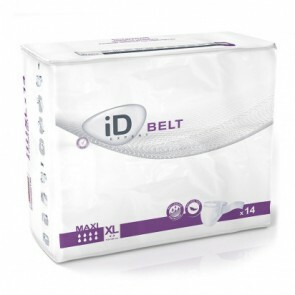 Also know as belted briefs, the belt attachment makes the undergarment easier to change than incontinence pants. 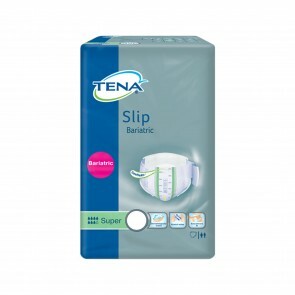 Made from super soft, absorbent stretch material the belted undergarments provide multi-layered protection for all levels of incontinence. 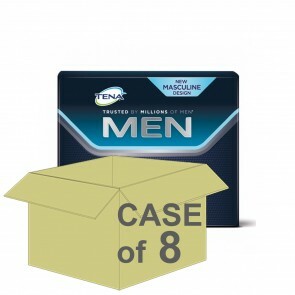 A vast number of products are breathable giving you greater comfort. 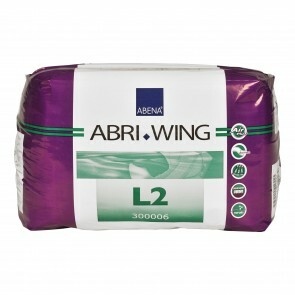 Although the briefs can be used for all levels of incontinence, they are mainly used to offer you protection for moderate, heavy and severe incontinence. 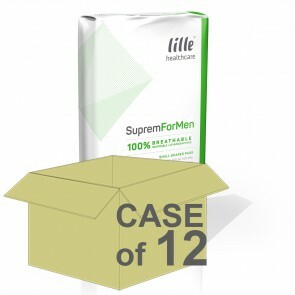 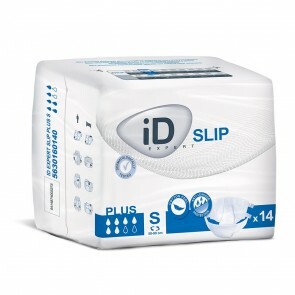 They provide protection for both bladder and bowel incontinence. 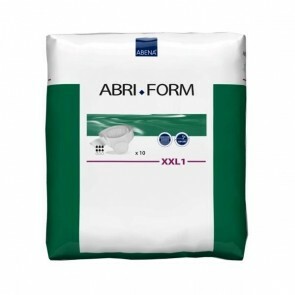 Less absorbent ISO levels are available, but the belted undergarments come in a range of high ISO absorption levels up to 4000mls plus. 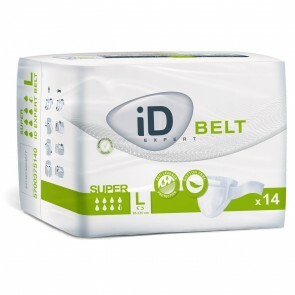 Belted undergarments provide the wearer with an excellent fit. 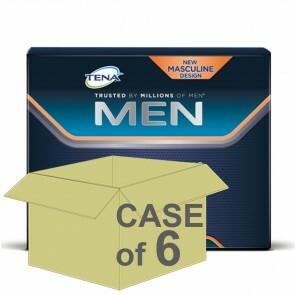 Products have an elasticated front and back giving you more protection. 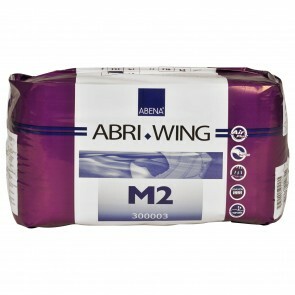 They come in a range of sizes from 50cm to 160cm. 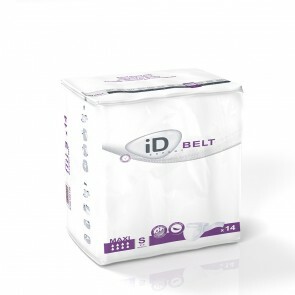 For the briefs to be comfortable, you will need to get the correct waist size. 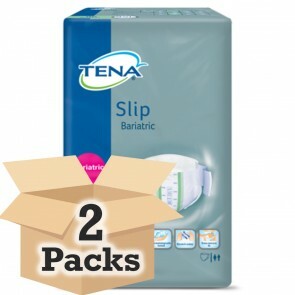 To do this measure both your waist and hips and take the larger size of the two. Belted briefs and shields provide comfortable and breathable protection for an easy way to manage your incontinence condition.